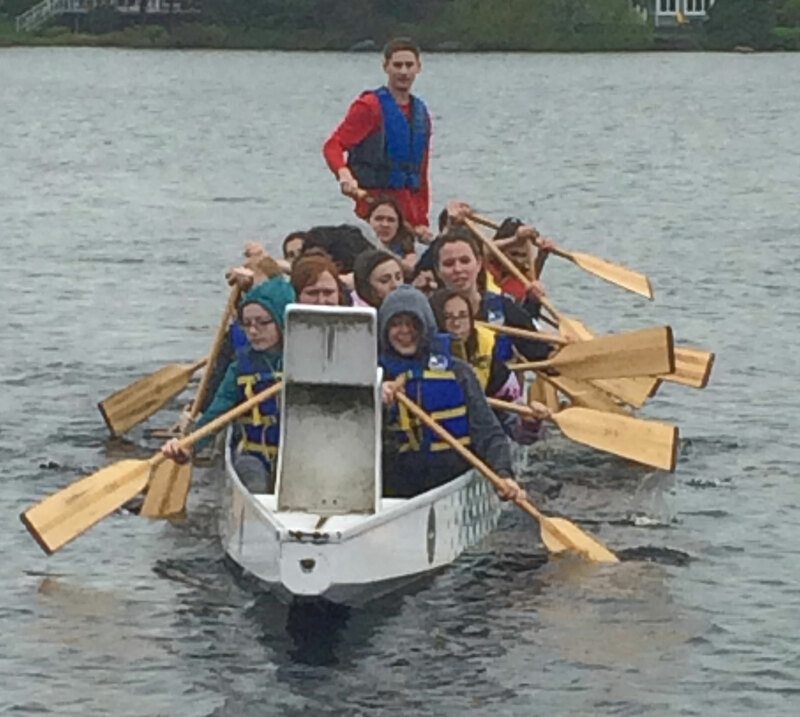 FREE Community Dragonboat fun nights! Monday and Wednesday evenings at 6pm throughout the summer tp end of September. No experience necessary. All equipment provided. Come a bit early to get your equipment and reserve your paddle. Bring friends, family, coworkers for the "biggest" paddle in Southwest Nova!